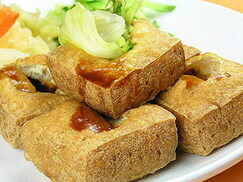 Taiwan is one of the best place in Asia for cuisine. The influx of mainland to Taiwan in 1949 at the time of retirement of the Kuomintang continent caused a real revolution in Chinese cuisine. Chefs from all provinces are assembled together, and so you can find traditional dishes in Taiwan from from every Chinese mainland regions. The eggs are the perfect foil for the little oysters easily found around the island, while sweet potato starch is added to give the whole thing a gooey chewiness -- a signature Taiwan food texture. 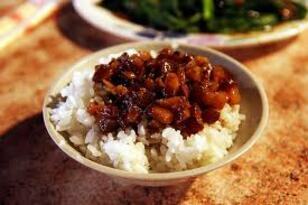 In Taiwan, a lot of dishes are made with hot oysters. 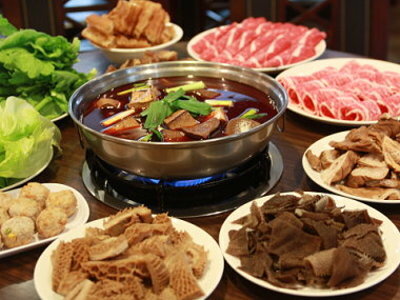 Taiwanese are mad for spicy hot pot. And who wouldn't be ? The bubbling pots of broth are filled with all sorts of Chinese herbs and spices to create a rich flavor for all the raw, fresh ingredients like all kinds of vegetables that diners will dip into it. New hot pot places pop up in Taiwan every day, each with a gimmick to attract insatiable hot pot diners. There's all-you-can-eat hot pot and yakiniku served at the same table, it is especiall a winter dish. 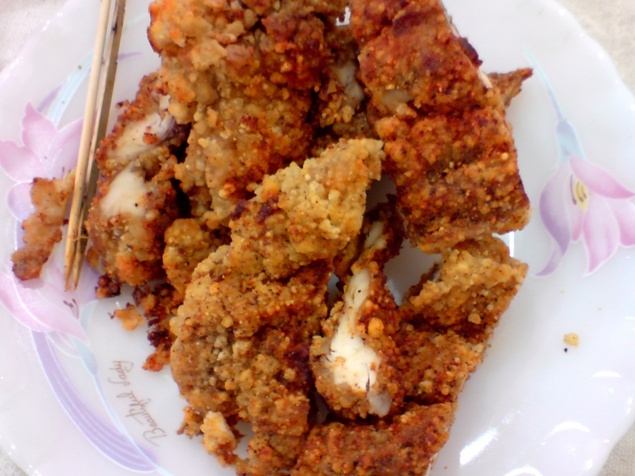 Taiwanese love fried chicken, and it is one of our favorites dinner in taiwan, because we live near one of the best place for it. A little bit more spicy than the american one, and made with a red bean flavor, with french fries and a milk tea, it is perfect meal. 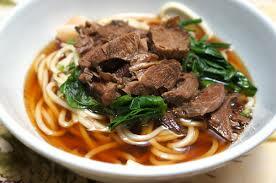 Beef noodle soup is a Chinese and Taiwanese noodle soup made of stewed or red braised beef, beef broth, vegetables and Chinese noodles. 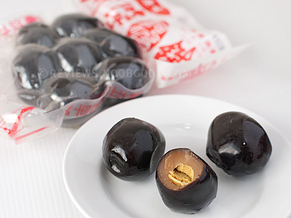 It exists in various forms throughout East Asia and Southeast Asia. I really appreciate that dish. As the origin of the flavor, the key to making Minced pork rice is undeniably the sauce. The most popular way of preparation seen in Taiwan is stir-frying the ground meat with sliced shallot in oil before the material is later on boiled in soy sauce. In the frying process, one may customize his unique flavor by adding some condiments such as sugar, rice wine, pepper and other spices, and it is served with white rice. The perfect dish when i am broken. You can eat it everywhere in Taipei and one of the more popular dish here. Eggs stewed in soy sauce, usually with their shells still on but cracked throughout, until they are flavourful and chewy in texture. In french we call that 100 years old eggs, and it looks like a big fish eye and totally disgusting. 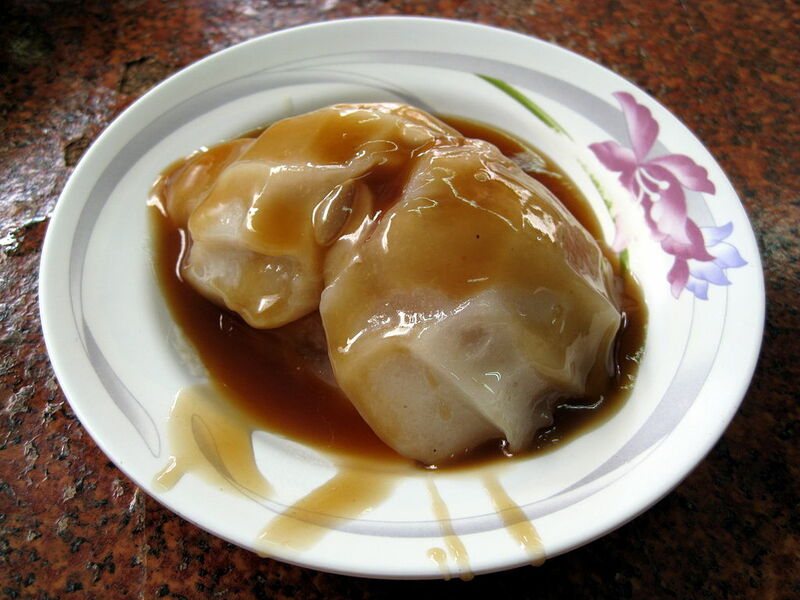 Consisting of a 6–8 cm diameter disk-shaped translucent dough filled with a savory stuffing and served with a sweet and savory sauce. 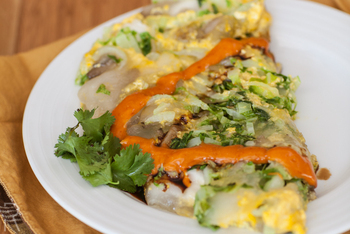 The stuffing varies widely according to different regions in Taiwan, but usually consists of a mixture of pork, bamboo shoots, and shiitake mushrooms. 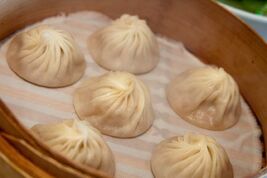 Changhua-style ba-wan is considered to be the "standard" ba-wan as it is the most famous and most widely imitated of all styles of ba-wan. 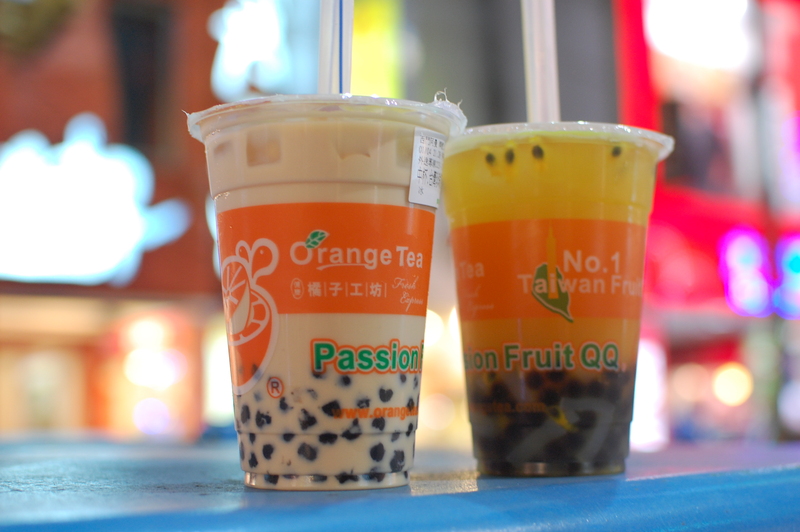 Bubble tea, also known as pearl milk tea or yung-marc, is a Taiwanese tea-based drink invented in Taichung in the 1980s. Most bubble tea recipes contain a tea base mixed/shaken with fruit or milk, to which chewy tapioca balls and/or fruit jellies are often added. The "bubble" refers to the foam created by shaking the tea, which itself is called "pao4mo4" (泡沫) tea, meaning "frothy/foamy" tea. It is really good, every young taiwanese love and drink that and i know that there is a place in Lyon where you can find it.